FEEDING PROGRAM – FOOD FOR KIDS! Fr Bong at Railaco Mission in East Timor writes: Seeing the laughter of the children who really need our help is a wonder and a fulfilling experience for every individual that came together for a good cause. This program directly benefits the children and that makes them and their parents happy, not just emotionally but also physically. The team organizing this program is engulfed in the moment of joy every time they arrive at the locations and see smiles and immense expectations of the children. Finally, it is from the heart and compassion of the donors at St Canice’s KingsCross Sydney that make this program possible, the happiness of the children and the communities is a fulfillment for the donors and all of us. 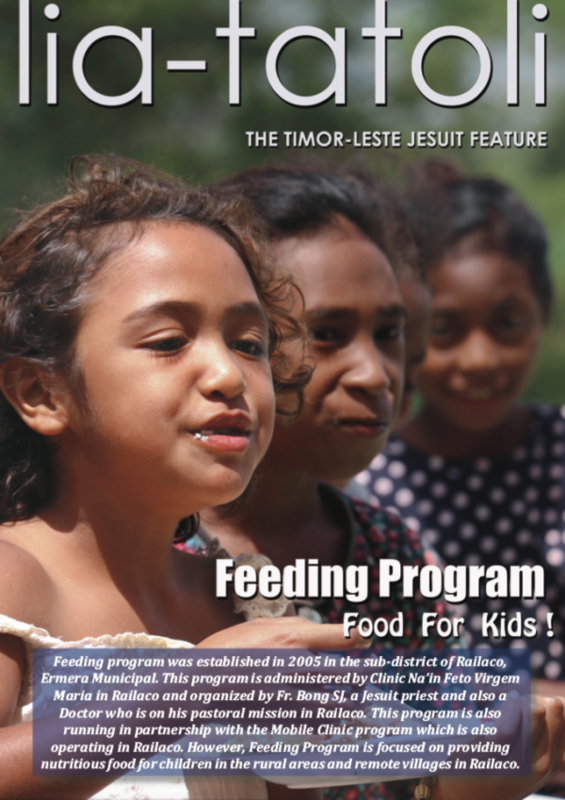 The value of the program lies on how people from first world countries like Australia are able to connect their lives through their donation to people in a poor country like Timor. Please CLICK HERE to read the full beautiful story.